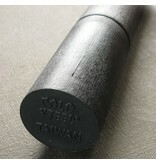 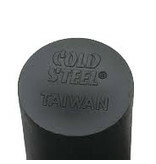 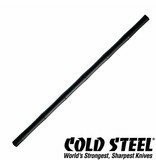 Cold Steel have made an 82cm long unbreakable escrima stick them at Enso Martial Arts Shop. 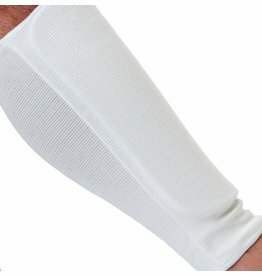 Made from polypropylene this is a one time buy and unless you loose it, you'll never need another one. 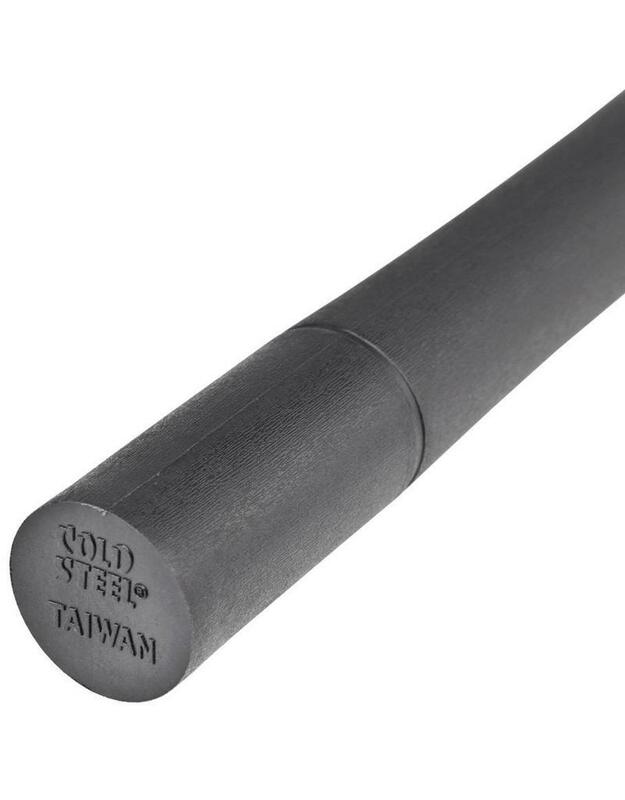 Perfect for Filipino practitioners as you can go through quite a lot of stick. Since 1980, when Guru Dan Inosanto’s book, “The Filipino Martial Arts”, was read by the President of Cold Steel, he’s been studying in the Filipino martial arts of Escrima stick fighting. 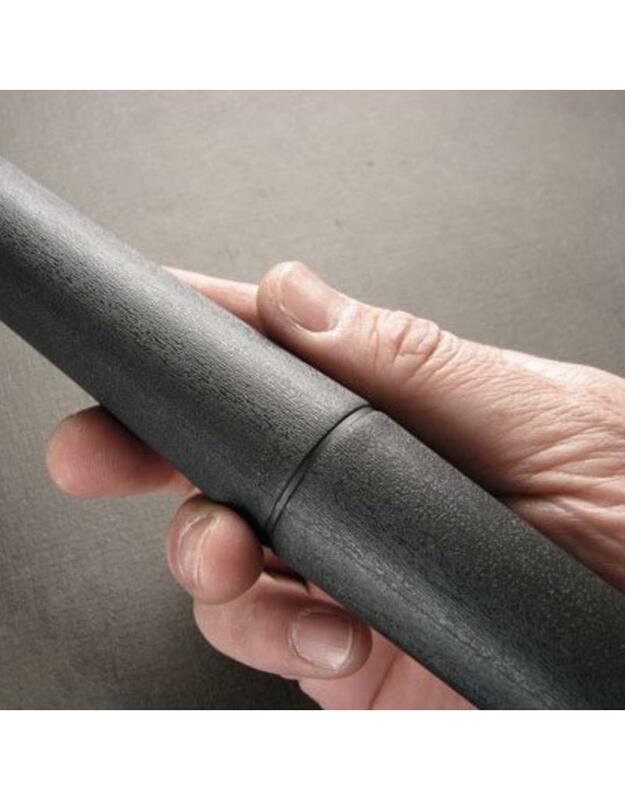 His extensive sparing experiences, combined with his study and training had an immeasurable impact in shaping the design of the unbreakable escrima stick and the features that have gone into it. 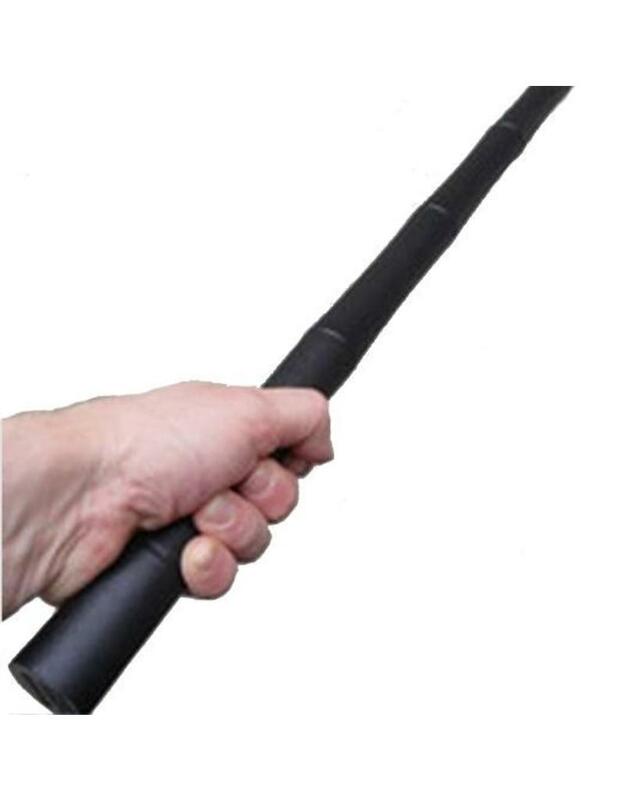 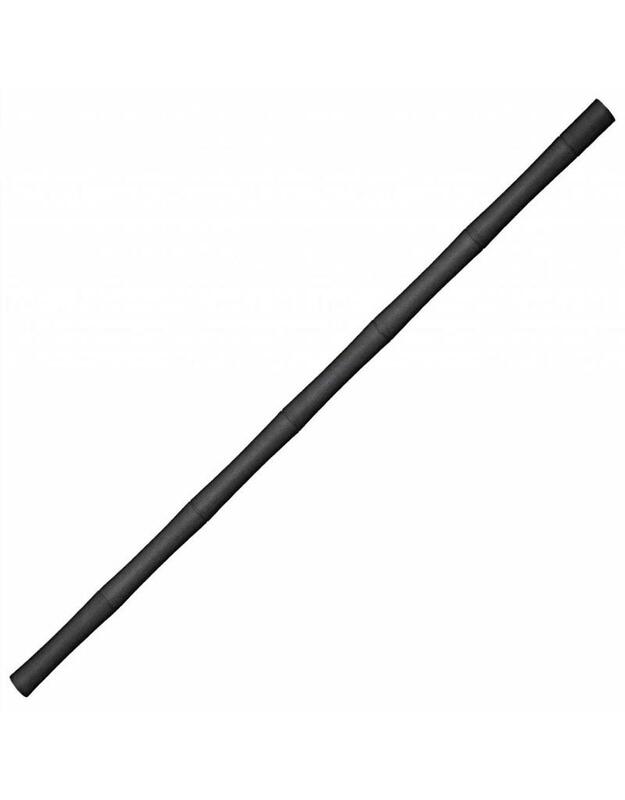 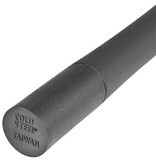 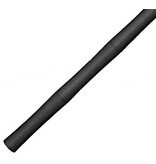 This Cold Steel Unbreakable Escrima Stick resembles a traditional rattan stick in length, weight, and diameter. 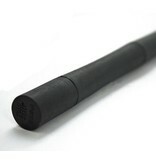 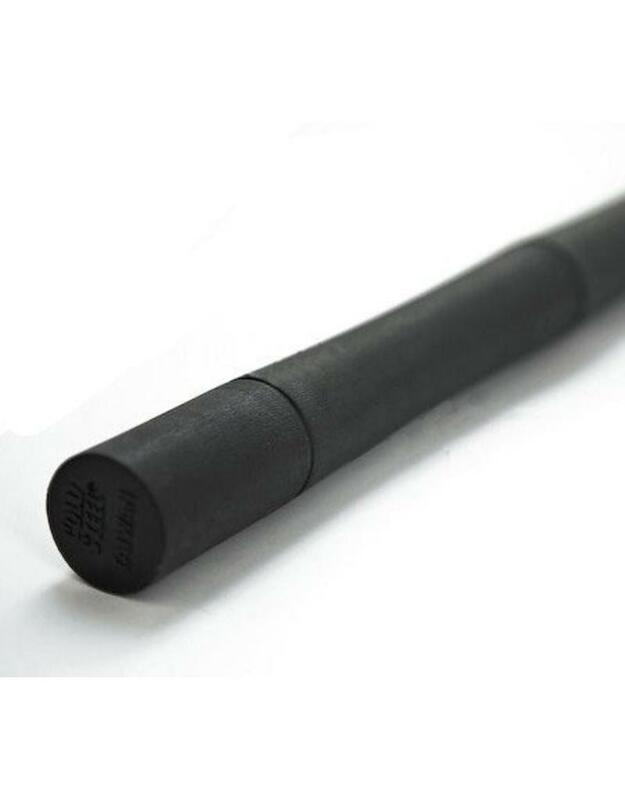 It has the bamboo look and feel on it’s surface, it is however, much much more durable because it is made from injection moulded from super tough black polypropylene. 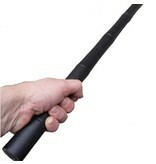 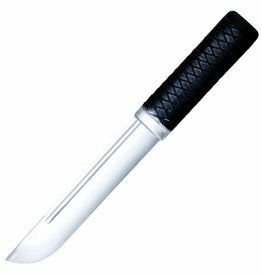 This makes the escrima sitck virtually unbreakable and able to withstand the toughest most punishing training sessions. This, of course, if it is used for it’s purpose. 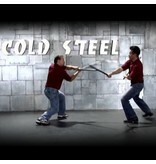 Attacking it with a chainsaw with probably damage it eventually. It measures 81.28 cm or 32 inches long and is 2.54 cm or 1 inches in diameter and weighs a little over 0.42 kg or 15 ounces. Unlike rattan, it resists mildew, and won’t dry out, warp, crack splinter or shrink, and with the use of a saw, it can easily be modified to any length. 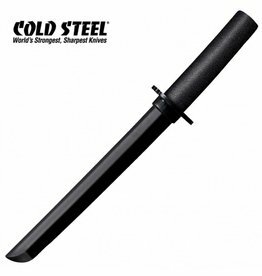 It is easy to clean and is so resistant to impact stresses and the elements, that it is virtually unbreakable and practically indestructible. 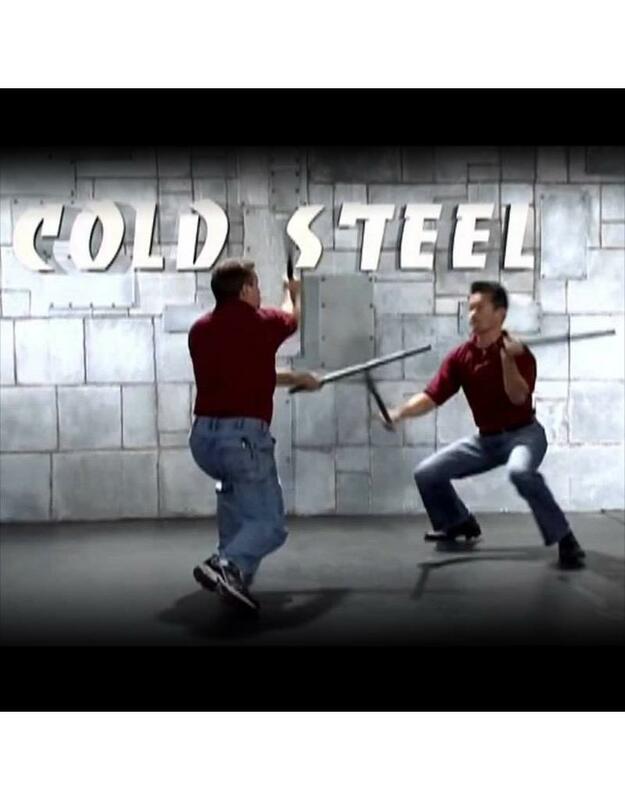 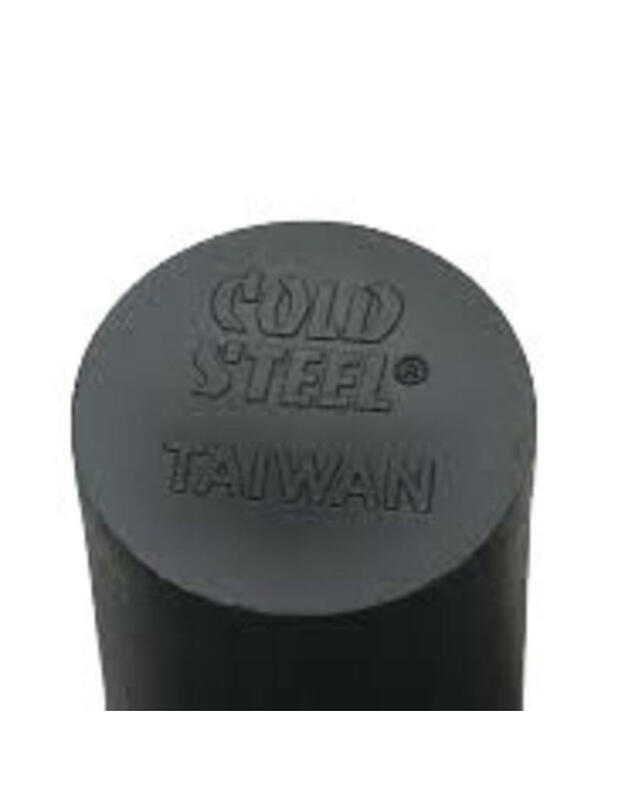 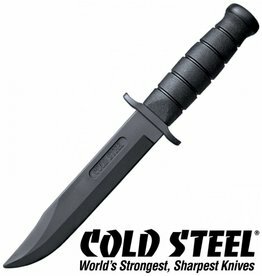 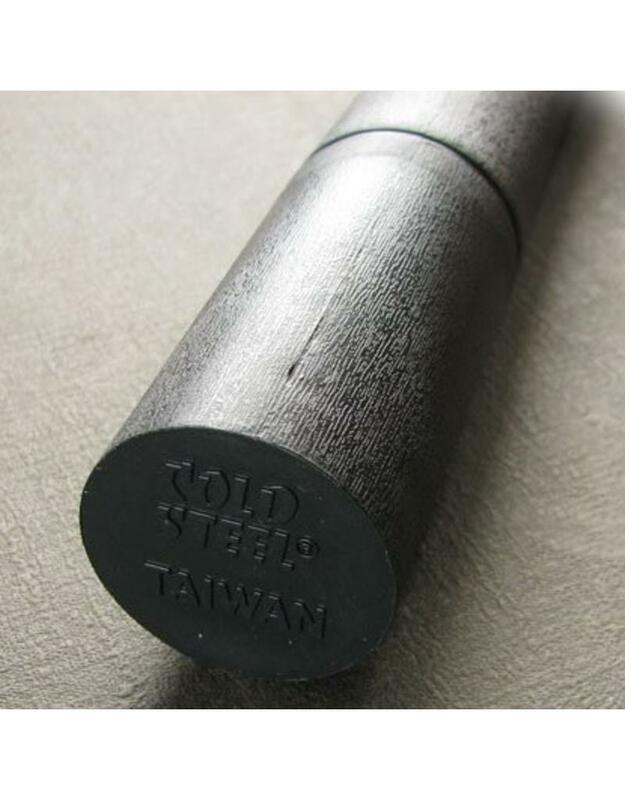 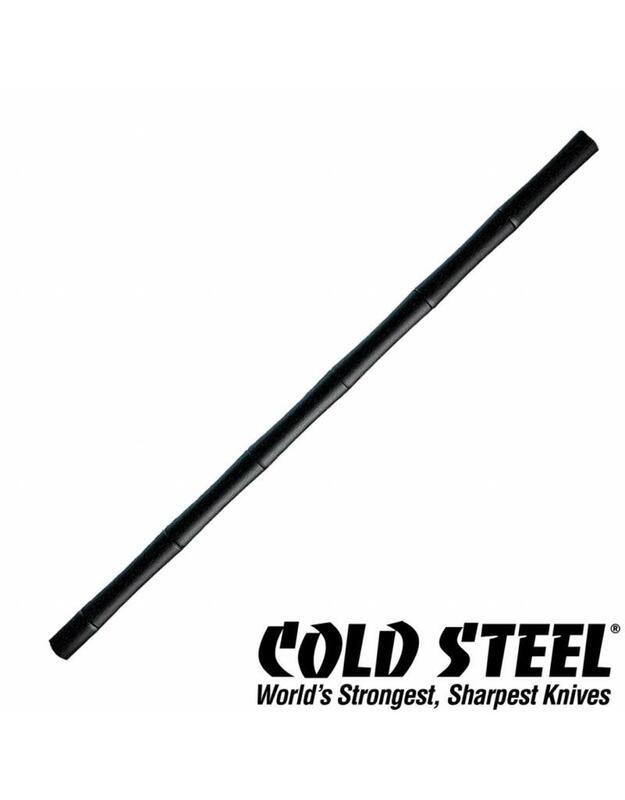 Cold Steel confident that stick fighting practitioners and the Filipino Martial Arts Community will want to add one or more of these sticks to their training arsenal. Beware though, if you ware using these against Rattan Escrima sticks they will wear them down quickly, so it’s best to spar when both of you have one of the unbreakable escrima sticks. 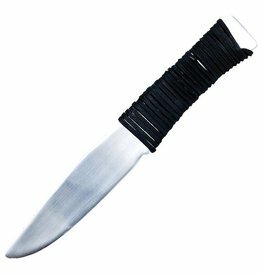 This is slightly longer than standard in the west, but it can be cut to size if needs be.